Full registration with all required permissions. E-mail notification several days before the trip. 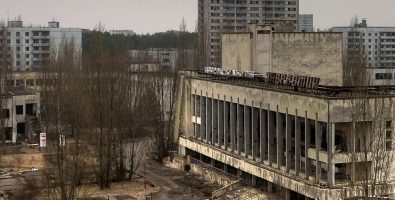 Transportation to Chernobyl – Pripyat – Chernobyl – Kiev. 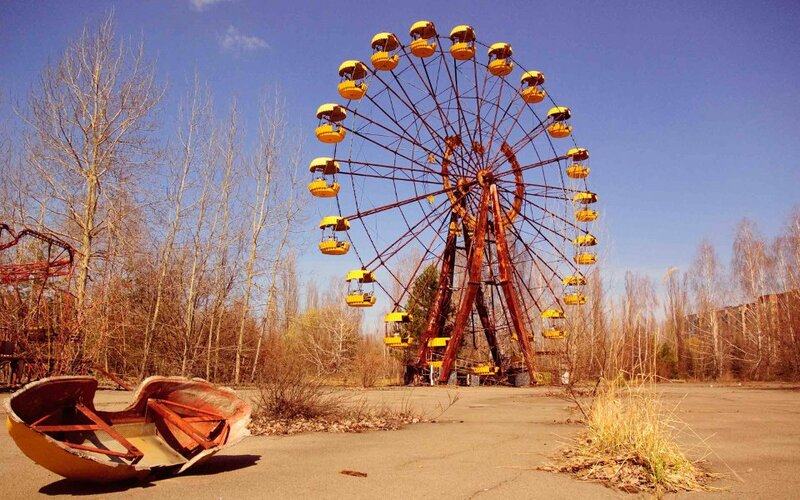 Safe lunch on the territory of Chernobyl. Interesting and professional English guide during all your trip. Many impressions of detailed information. Impressions of an abandoned ghost city. Any photos and videos on your device in most locations in zone. Specially prepared video materials during a 2-hour ride to the zone. 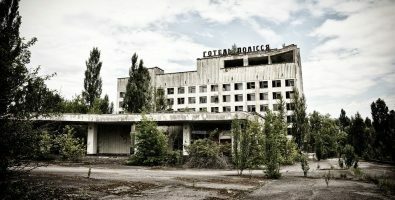 Ability to visit Chernobyl even with small group. Full registration with all required permissions for a tour. The tour by all territory including secret objects. Unpublished information about what happened. Safe lunch, dinner, and breakfast. 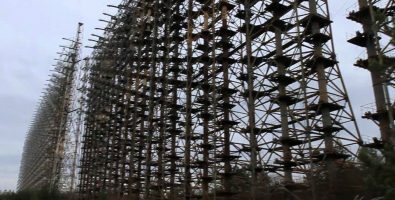 Permissive documentation required for a visit 30km zone, 10km zone, the city of Pripyat, and radar station “Duga”. – ² The price varies depending on the accommodation type. Independent structure of group. 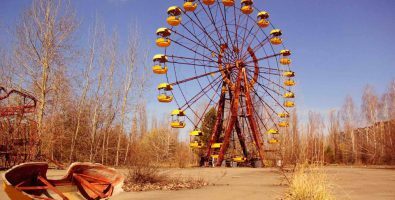 You can explore Chernobyl alone or with your friends. – ³ The price varies depending on the group size and number of tour days (1-5 days). Please Note! 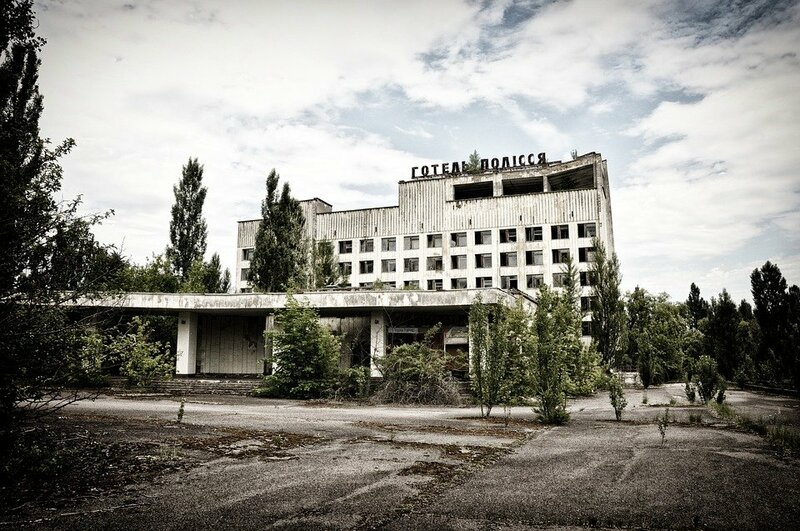 Any Chernobyl tour should be booked in advance. We recommend to book a trip not later than 5 days before the date of departure. Booking in advance can be a purpose for a discount! Drive to Dytyatky checkpoint. We show you a specially prepared video materials you’ll like during a 2-hour ride. Listen information from the local guide. Entry to the 30km Exclusion Zone. 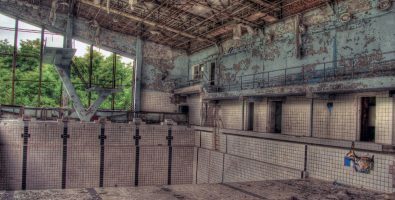 You`ll see a small abandoned village Cherevach and the largest village of the Chernobyl area, Zalissya on the way to the Chernobyl . 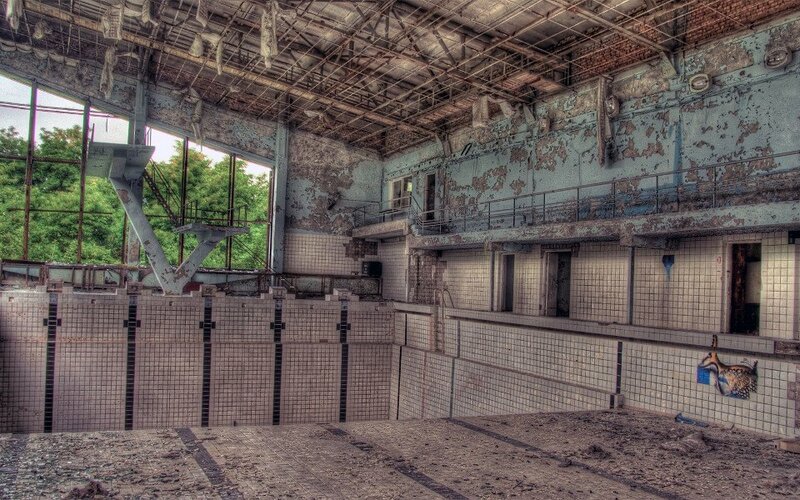 Arrival to Chernobyl. 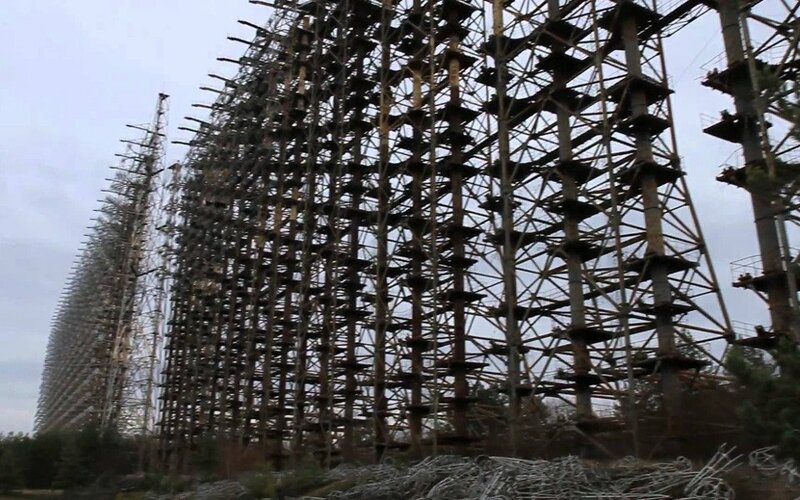 Introduction into the past, present and future of Chernobyl zone. 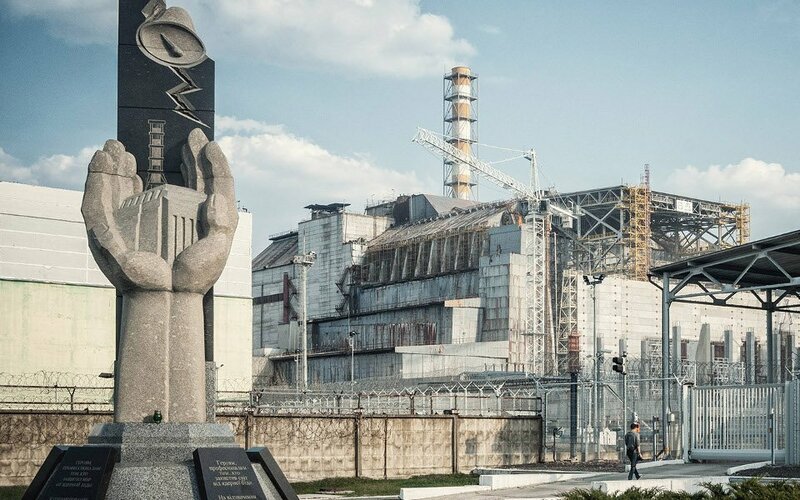 Sightseeing Chernobyl town: Wormwood Star memorial, St. Ilya Church, Memorial “To Those who Saved the World” and “Heroes of Chernobyl”, Park of Glory and Channel station, where you can feed giant catfish. Photo stop at the place with robots and vehicles used to clean the radioactive fallout. On the way to the Power Plant we stop at almost fully buried Kopachi village and check it’s kindergarten which we can enter. Sightseeing new sarcophagus of Reactor #4 in such proximity that you can`t even imagine. Stop near the Red Forest and Pripyat road sign. 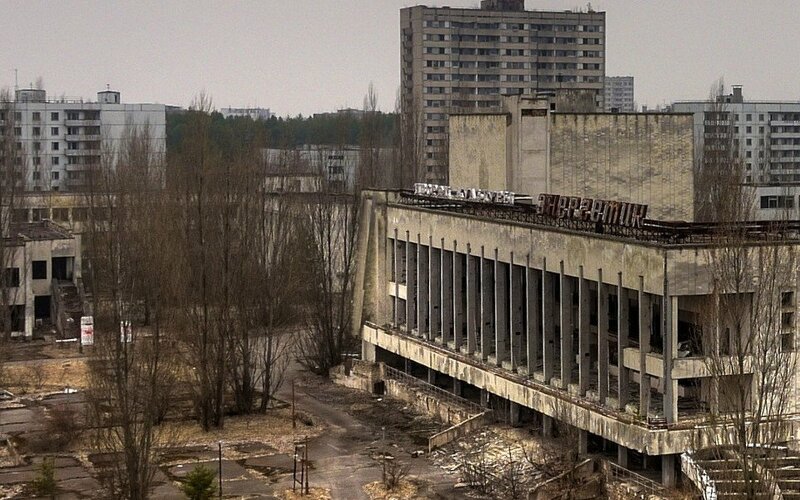 Sightseeing Pripyat town: famous the palace of culture, Polissya hotel, supermarket; Ferris wheel, the stadium, school, swimming pool, hospital, etc. Lots of photos!!! Passage through Leliv checkpoint. Radiation control before the lunch. Lunch at the Chernobyl canteen – all ingredients are brought from the outside and ecologically clean. A vegetarian meal is available upon request. Final check out at Dytyatki checkpoint. Compulsory radiation control. Arriving at the checkpoint Dityatki at 10:00 a.m.
You`ll see the largest village of the Chernobyl area, Zalissya on the way to the Chernobyl. Number of tour days. We can offer you 1 – 5 days excursions with a professional English-speaking guide. The group size. 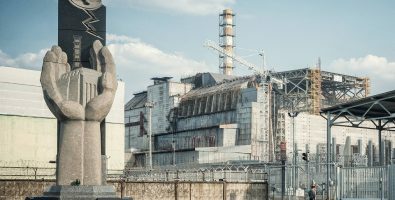 You can explore Chernobyl and the Zone of absolute by yourself or with your friends. We provide tours for groups from 1 to 50+ people. The number of days between your booking and the order execution.